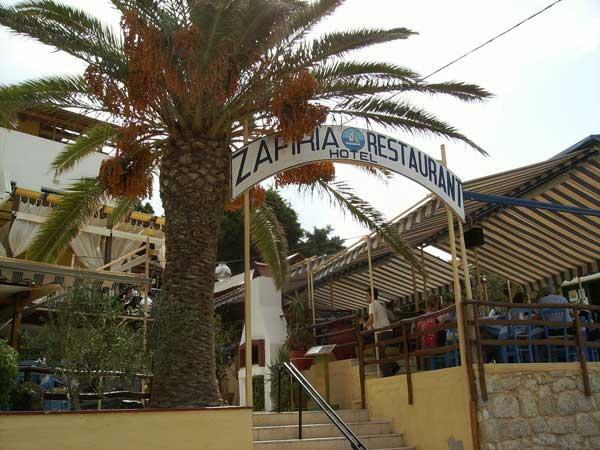 Zafiria restaurant is located at the center of Matala (next to the parking) with gorgeous view to the caves and the beach. 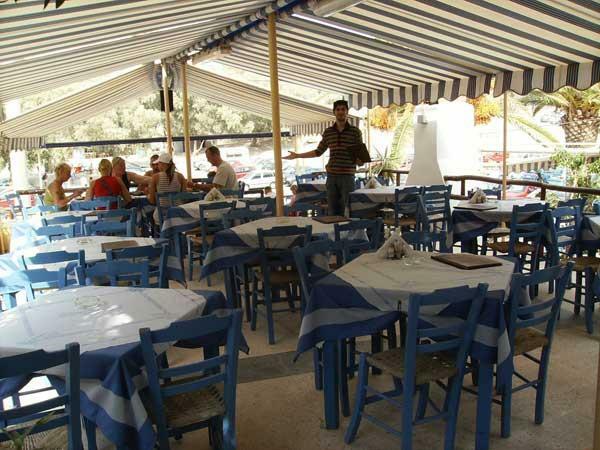 With traditional Mediterranean kitchen and family atmosphere. Easy accessible from people with special needs. 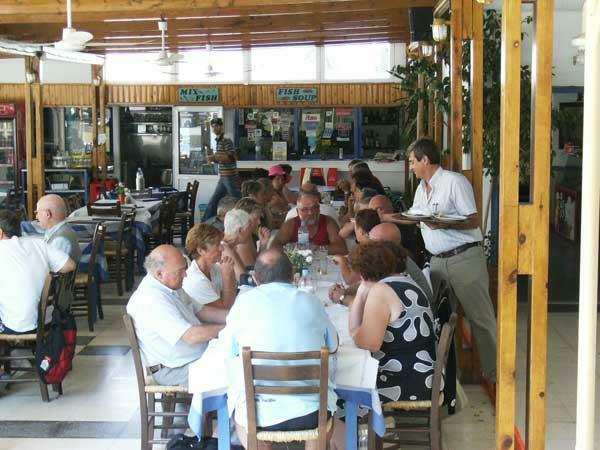 All foods are cooked with our olive oil.